This is an amazing short term missions opportunity for juniors and seniors to experience loving, growing serving and sharing outside of their comfort zone while making an eternal impact on others! 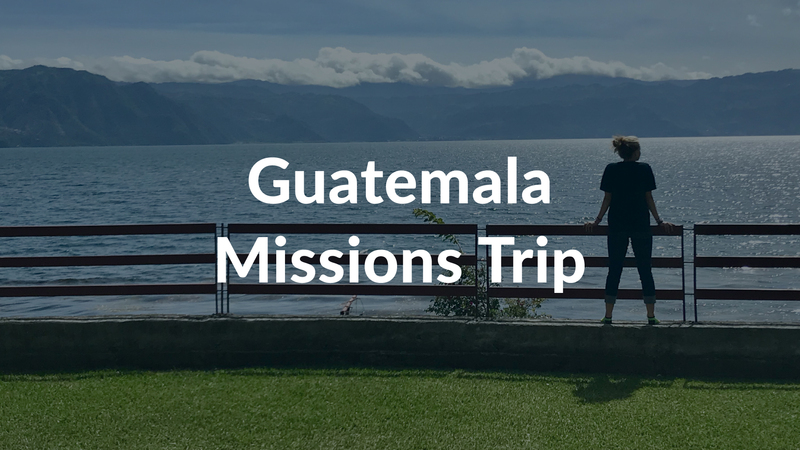 For trip details, download the Guatemala 2019 info sheet below. To join the trip, download, complete and return the application form below. Contact Joseph Tucker with questions.